Welcome to Las Vegas, one of the most exciting and glamorous cities in the world! Las Vegas is a fascinating destination known for its incredible casinos, glitzy hotels, superb shows and many other attractions. Just a 10-minute walk from the Las Vegas Strip, behind the MGM Grand, this non-gaming property features 3 pool areas and a furnished terrace. The rooms have flat-screen HD cable TVs with DVD players. A kitchenette is available in every non-smoking guest room at the Luxury Suites International at The Signature. 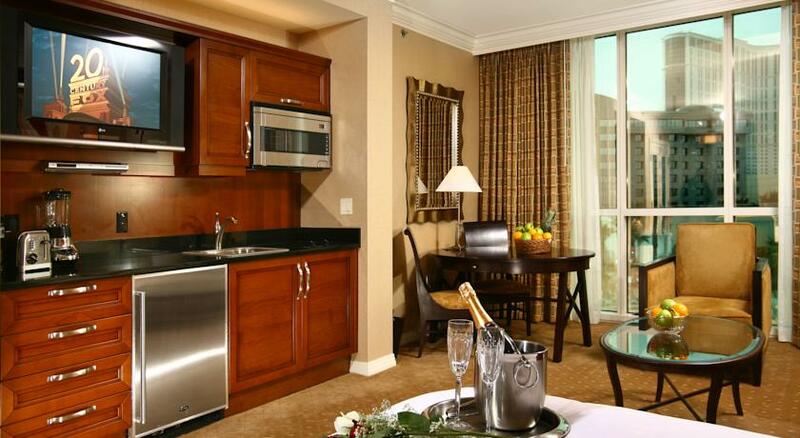 Guests can enjoy a sitting area, views of the Las Vegas Strip, and air conditioning. Some of the suites feature multiple bathrooms and a full kitchen. 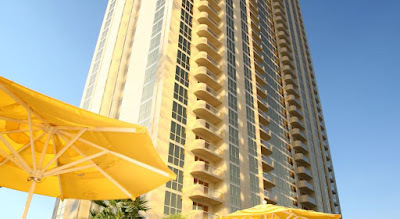 Restaurant and drink service are available at the Tower 2 pool. A Starbucks is on site for morning coffee and Delights Deli features gourmet breakfast and lunch options at Las Vegas Luxury Suites International at The Signature. 24-hour room service is also available. Access to the MGM pool complex is available for guest enjoyment. 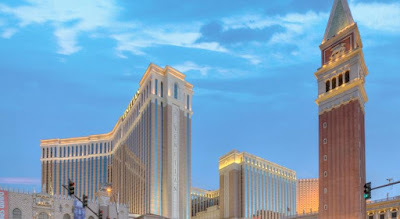 The property is also connected to the MGM Grand Casino Hotel, which has a large variety of gaming options. Two fitness centers, a business center, and concierge service are all featured. McCarran Airport is 4.8 km from the property. 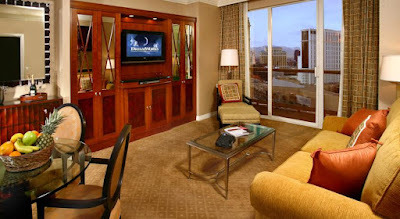 The Las Vegas Convention Center is less than a 10-minute drive from the suites. This area is also rated for the best value in Las Vegas! Guests are getting more for their money when compared to similar properties in this city. Please note: The units offered for rental through Luxury Suites International at The Signature are hotel-condominium units owned by individuals. The rental of these units is not handled by The Signature Condominiums, LLC, which is the company that manages the shared access and amenity areas of The Signature at MGM Grand property. 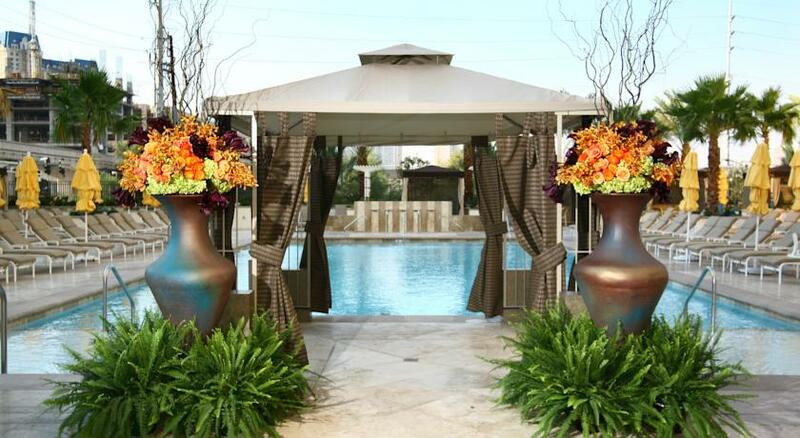 All inquiries regarding this rental must be directed to Luxury Suites International customer service. 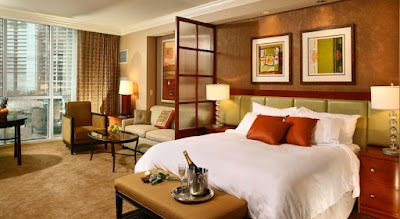 Housekeeping is provided daily by Luxury Suites International staff from 10 am-5 pm for free. A fully refundable incidental deposit will be required upon arrival for possible damages. An adult 21 years old or over must be present at check-in. Guests receive 1 free parking spot per reservation. An additional tax will be applied to the resort fee and this tax is not included in the booked rate. Please contact Luxury Suites International at The Signature for further information. Location: 125 E Harmon Ave, Las Vegas, NV 89109, EE. UU.